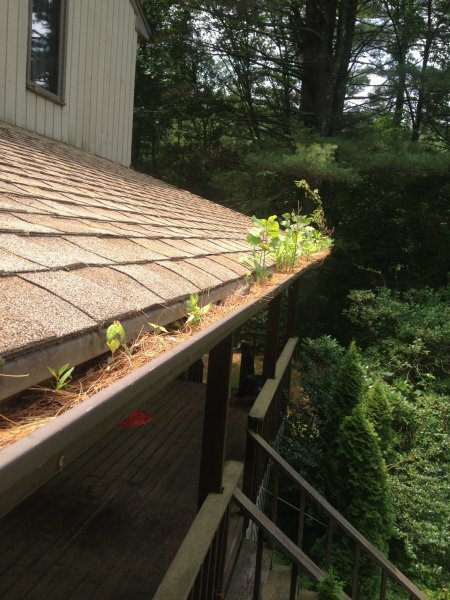 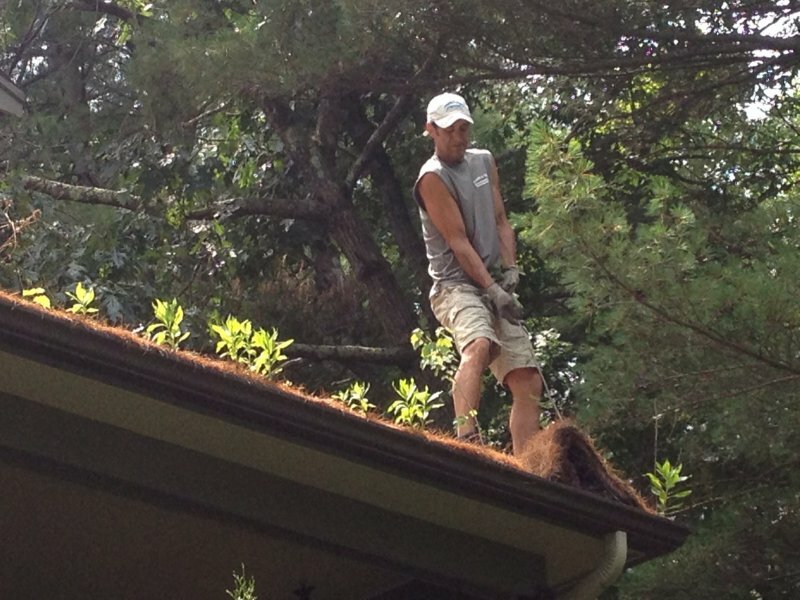 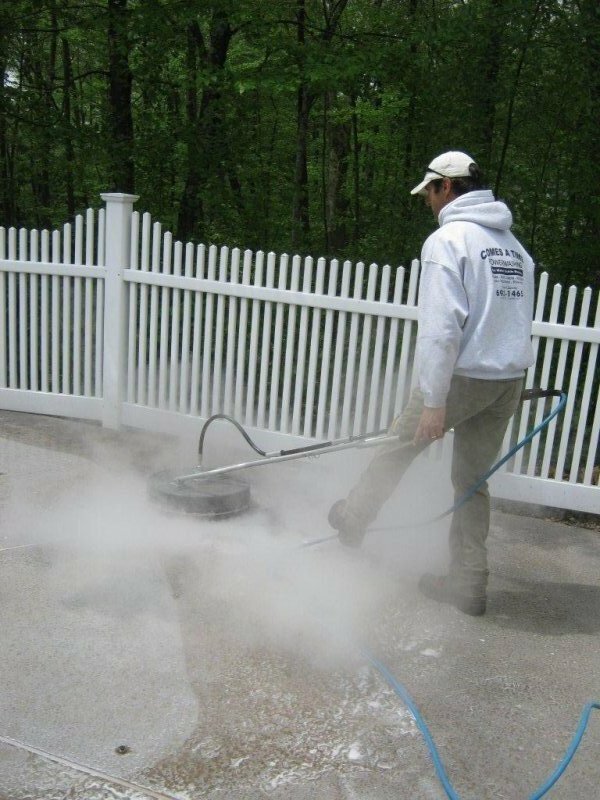 Comes A Time Powerwashing helps revive the beauty of your home – plain and simple. 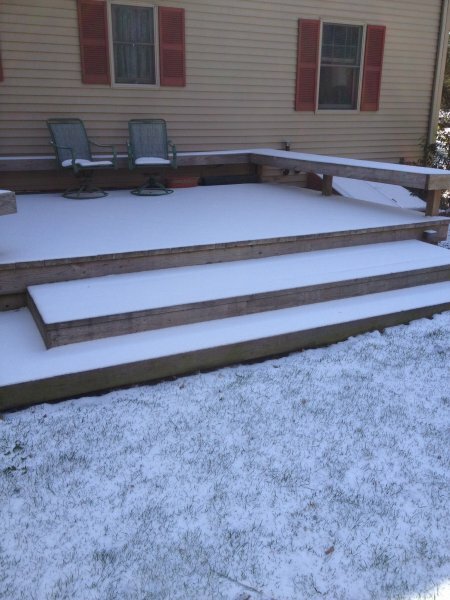 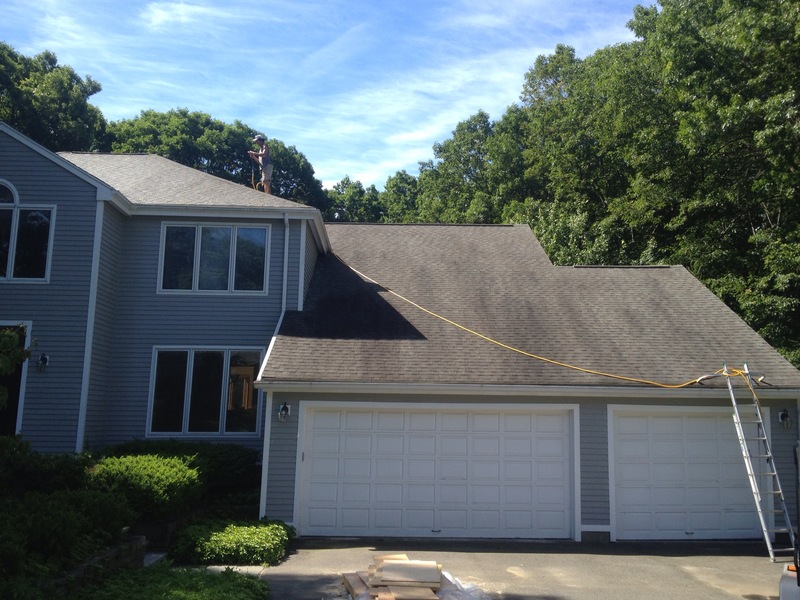 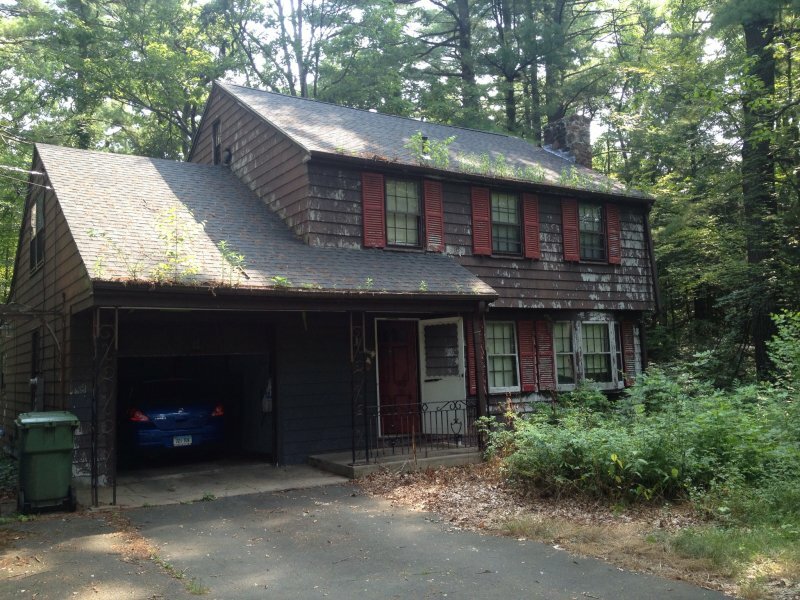 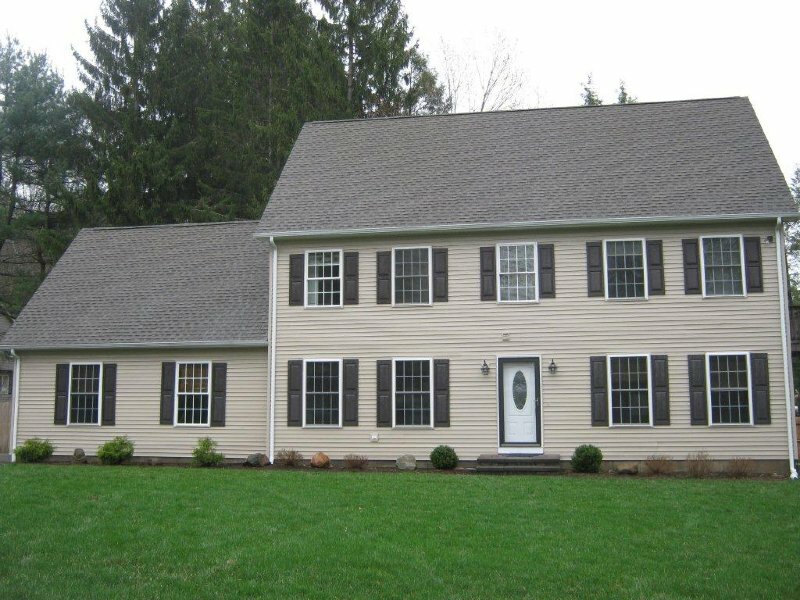 We remove grime, mold and mildew from vinyl, aluminum, clapboard siding, and brick and stone surfaces. 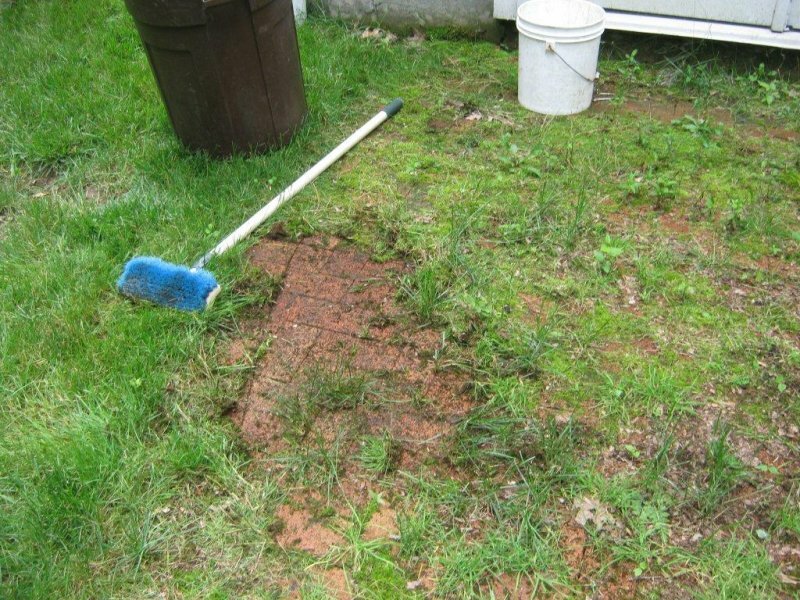 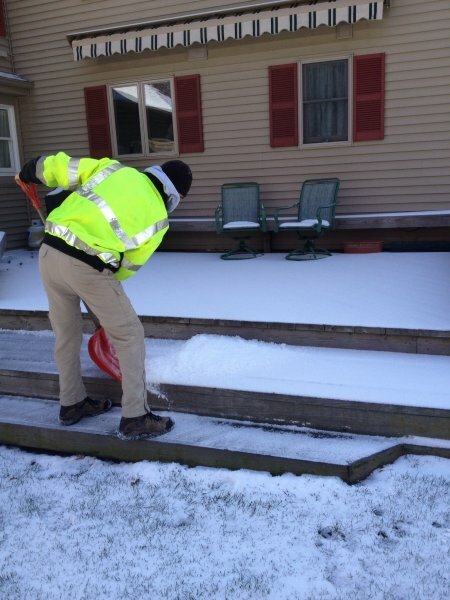 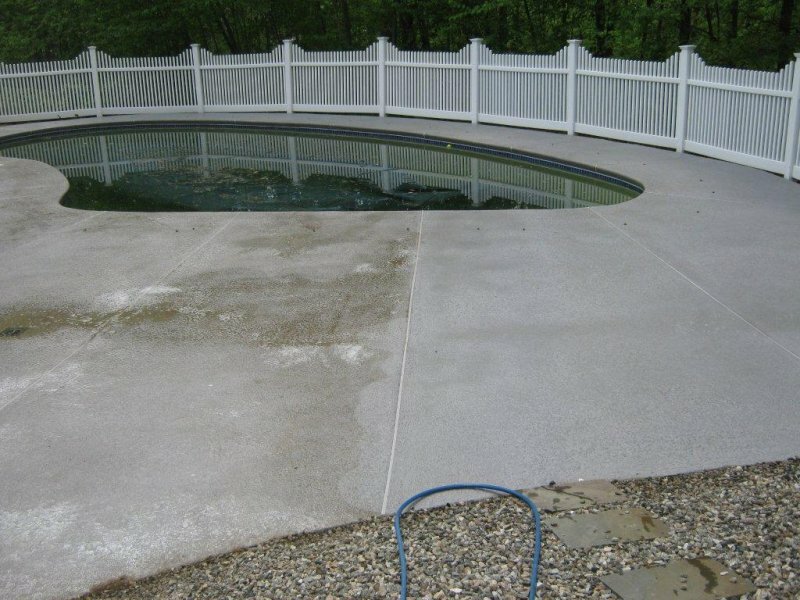 We’re equipped to wash exterior concrete pool decks as well as, over-worn interior patios. 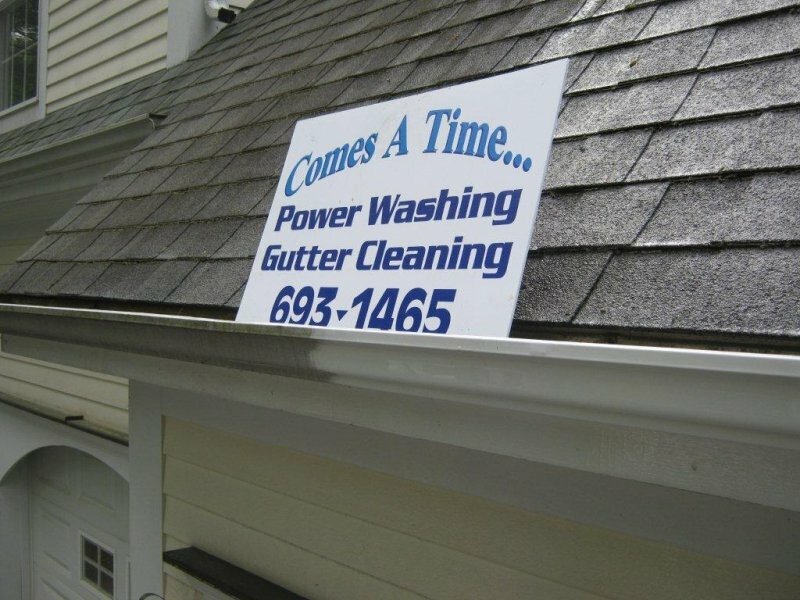 Comes A Time has the equipment and the experience it takes to make your home sparkle. 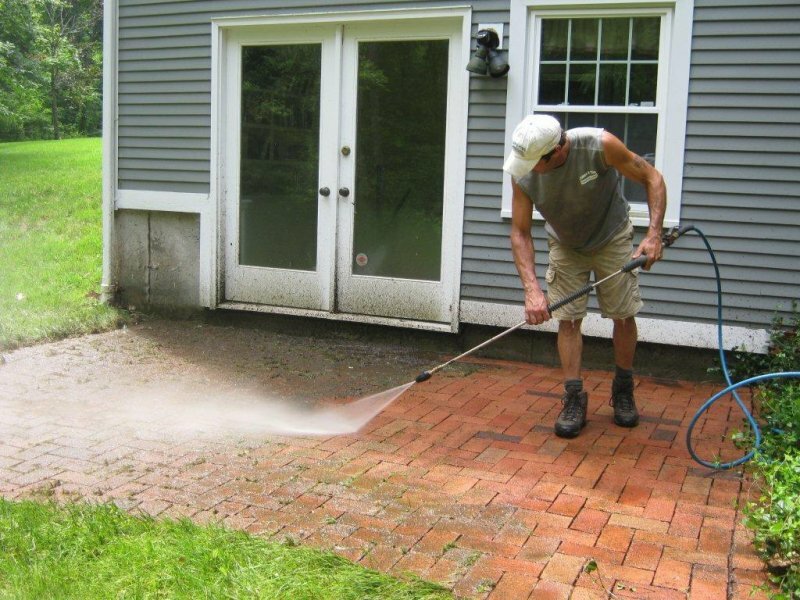 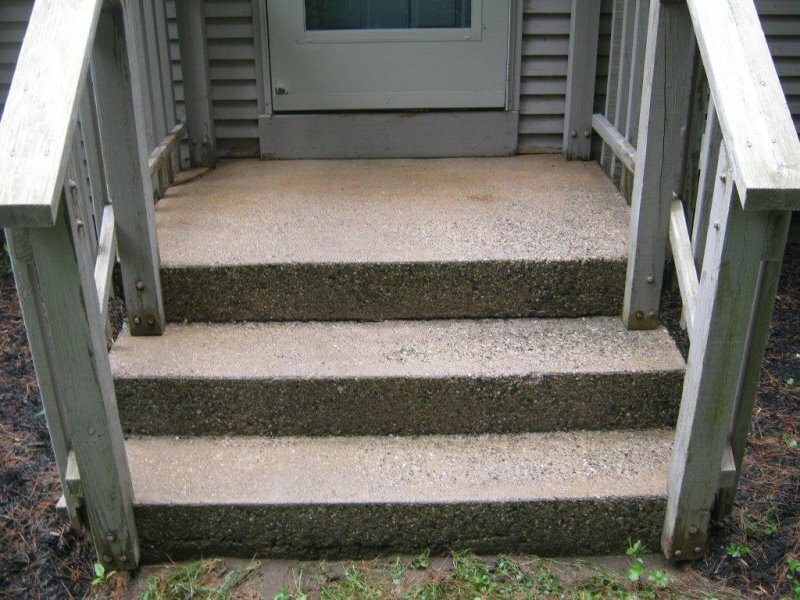 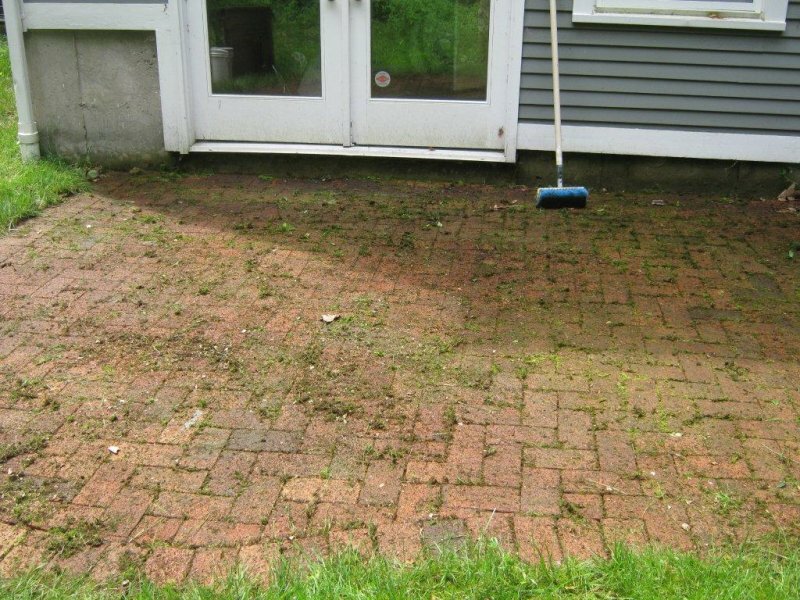 We use high-volume/low-pressure washing techniques to clean your property carefully, without the mess or risk of damage of high-pressure methods. 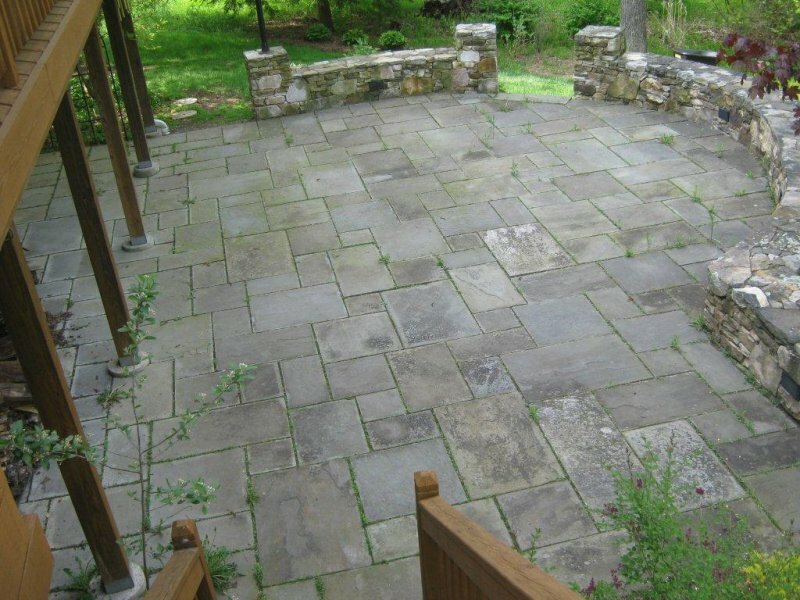 Since our focus is to preserve your home’s value, we carefully inspect every job site and take great care to either move, or protect valuable items such as, exterior furniture, plants and landscape elements.